The International Atomic Energy Agency says it will test seawater, marine sediment and fish around Japan's wrecked Fukushima nuclear plant this month. 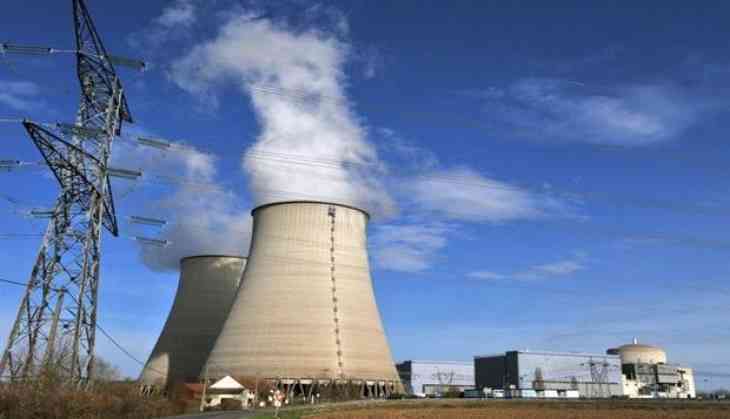 The Vienna-based agency said Friday that the tests aim to "support the quality assurance of radioactivity data collection and analysis by the Japanese laboratories." IAEA experts will perform the tests October 9-19. It will be the eighth time the agency has performed such tests since 2014. Last month, the operator of the power plant, Tokyo Electric Power Co., said much of the radioactive water stored at the site isn't clean enough and needs further treatment if it is to be released into the ocean.